Clovia, an online lingerie brand, is planning to launch around 75 offline stores across India by the end of the financial year 2021. This move will see the brick and mortar channel contributing more than 30% to the company's overall turnover. 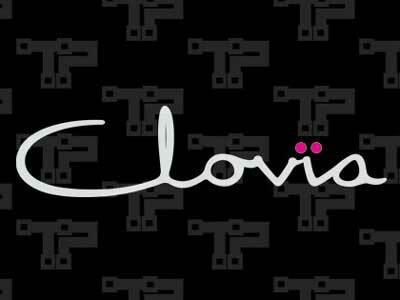 Currently, Clovia has 12 retail outlets spread across Delhi-NCR, Gujarat and West Bengal. These outlets are contributing around 20% in the online player’s top line. Pankaj Vermani, Co-Founder and Chief Executive Officer of Clovia, said, "By end of this financial year, we will double the number of retail outlets. We aim to continue with the same pace for store expansion for the next couple of years as well. In the next two years, we should have around 60-75 stores in the country." "At present, around 20 percent of our revenues come from the offline channel which could go as high as 35 percent in the next two years," he added.